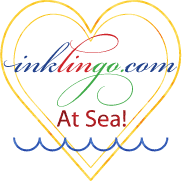 This week I'm thrilled to be off to the Eye Candy Quilt Show in Regina, Saskatchewan where I'll be doing my Trunk Show and judging the show. 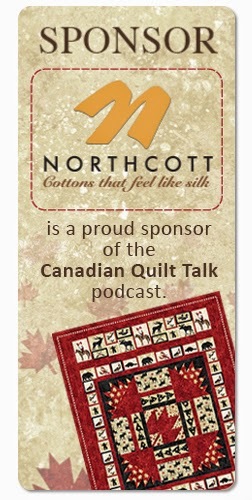 But I'm very happy to dole out my top ten tips for caring for your quilts on this week's CQT podcast. You put loads of time, effort and money into making a quilt. Why not care for it in the best way possible so it lasts for years to come? Do you have quilts jammed in every spare corner of your closets? Take a bit of an inventory, package them up carefully and you'll be pleased as punch that they are looking their best when you take them out for those special occasions. 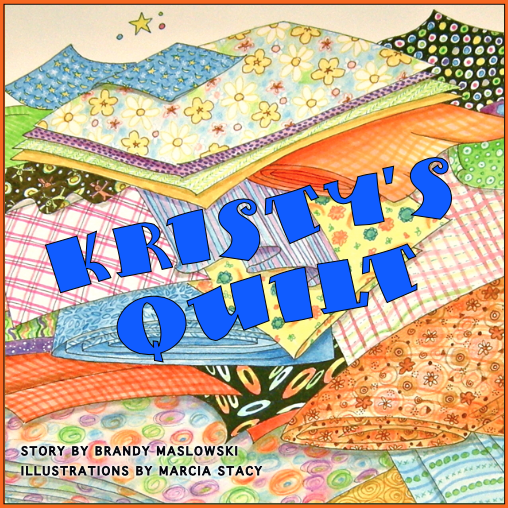 Hers is a story about perhaps storing a quilt a little too well to the point where you can't even find it! Congratulations Janet! You have won a lovely fat quarter bundle by Northcott Silks Inc.